Stock Low : 77 items left. 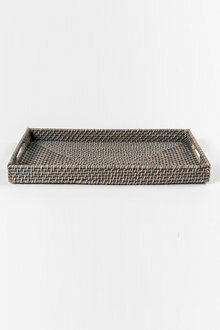 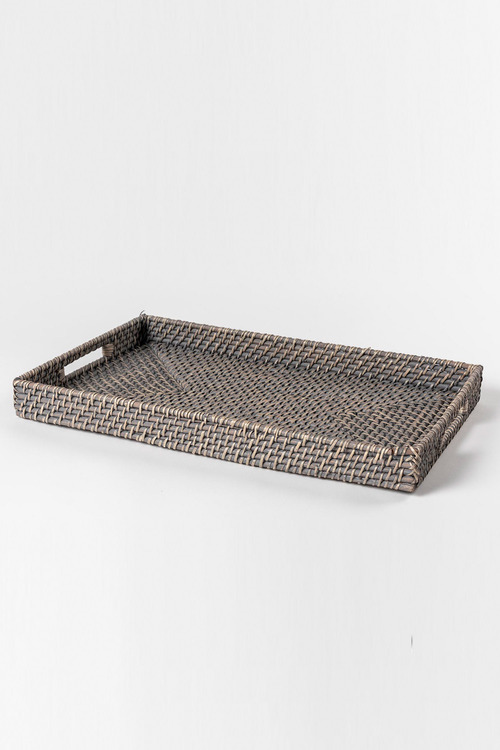 Perfect for barbecues, serving food and drinks or even as a place to store knick knacks in the living room, the Rattan Tray will add texture and interest to any setting. 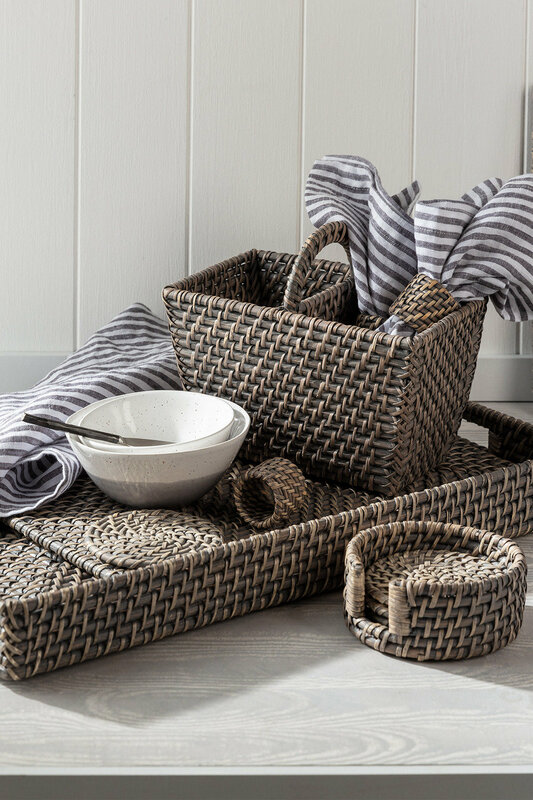 Constructed from 100% quality rattan, this woven piece is lightweight and comes in a timeless grey wash. This durable tray matches back with our new range of rattan serving pieces for a refreshing, summer-inspired vibe.